Datapolis Process System includes everything you need to model, implement, manage and evolve process driven applications in SharePoint. 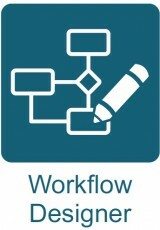 With Datapolis Process System you can simplify complex processes and organize all your workflows into a coherent system. Datapolis combines a simple process designer and forms builder with a powerful activities development platform; all fully integrated with each other and with SharePoint. This unique dual nature distinguishes Datapolis Process System and fosters communication among process participants, managers and technical professionals. 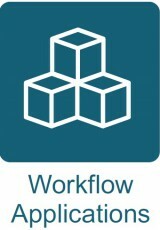 Stakeholders can share process logic diagrams, consider improvements with real-time thru-put graphs and manage complex processes from a single repository. 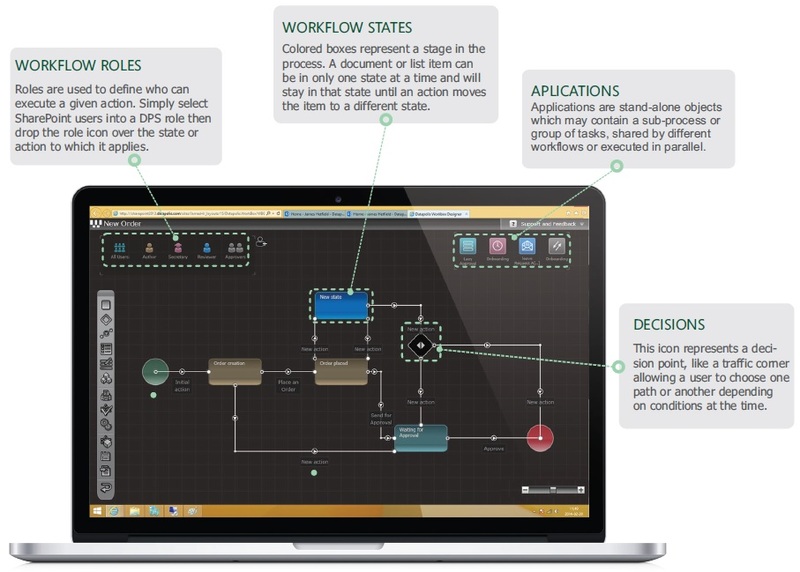 Datapolis Process System lets you convert workflows into DPS apps, stand-alone objects that may be used inside other workflows and by external solutions. Multiple processes can be managed from a single repository. DPS Application repositories help simplify and organize the process system, support process improvement, control changes, and accelerate acceptance, bringing order to the workflow system and the whole SharePoint environment. 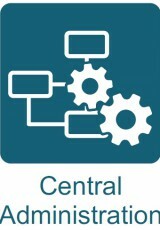 Datapolis Central Administration lets you manage, monitor and tune a complex process system from within SharePoint. Simplify security, increase workflow performance, monitor thru-put, reduce errors and control maintenance changes from a central location.